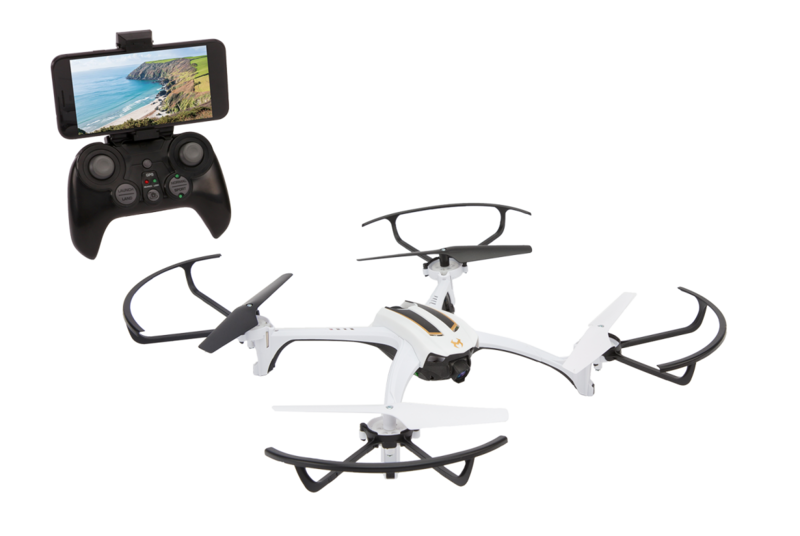 Take to the skies with the ultimate drone! 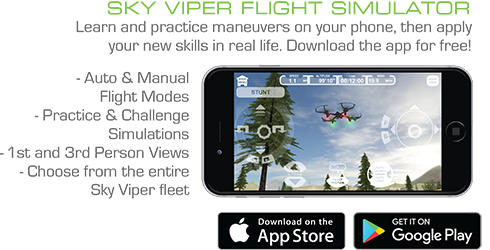 Record HD videos and capture photos. 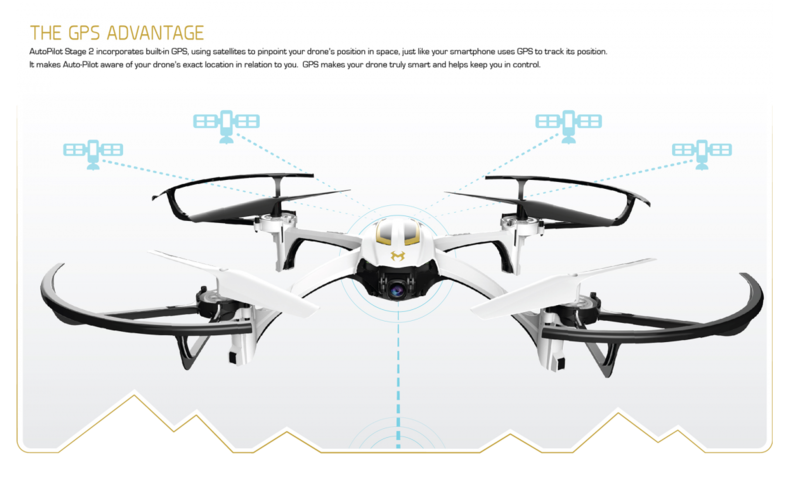 Ultimate flight control makes flying easy and built-in GPS provides features such as geo-fencing, return to home and GPS stability. Includes replacement blades, rechargeable battery and USB charging cable.